This beautiful Hortensie Dinnerware is built on the creative collaboration between Carina Seth Andersson and Sami Ruotsalainen. 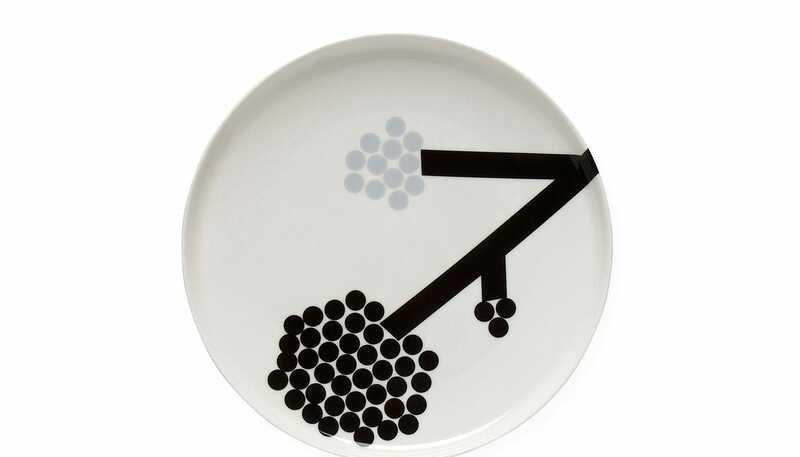 Minimalist and combined with subtle details the Hortensie range celebrates the contradiction between bold and quiet elements often seen in Marimekko design. The design is minimalist yet playful with colours standing out from the soft white background. This beautiful range is sure to be the talking point of the diner table. Dishwasher, microwave and freezer safe - glazed colours so remain vibrant.